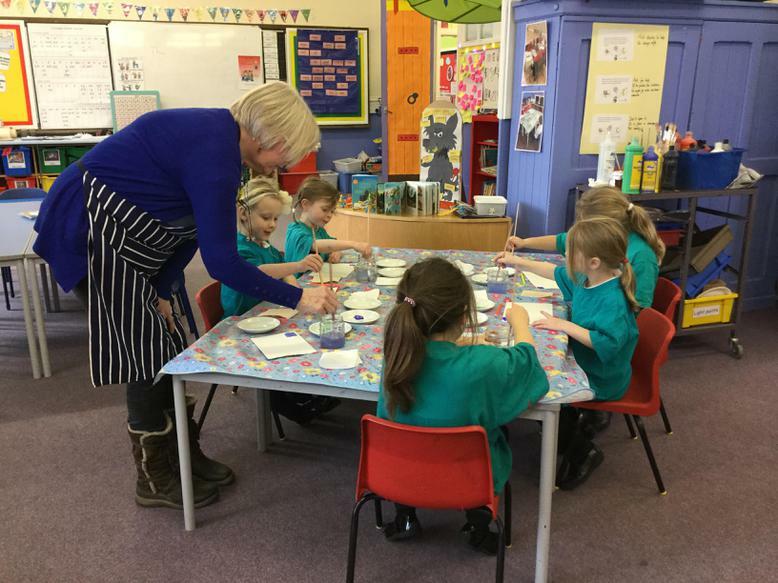 We are really excited to have the local art ladies back with us this term. 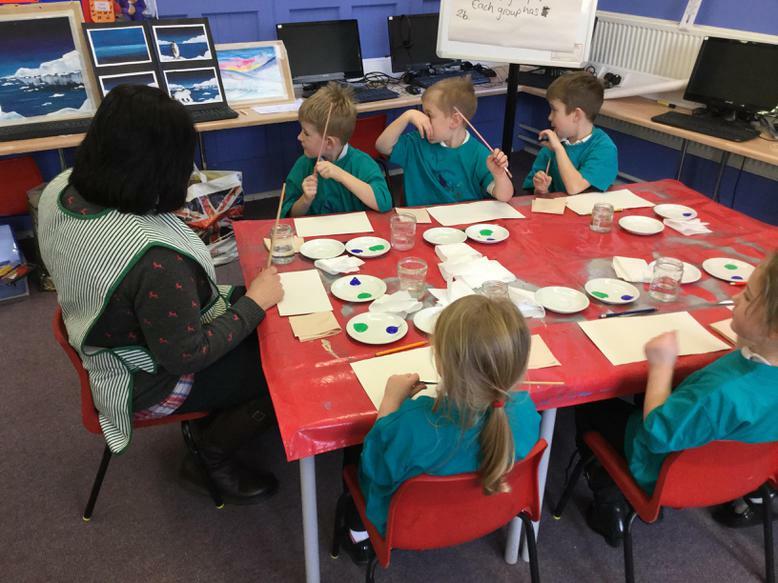 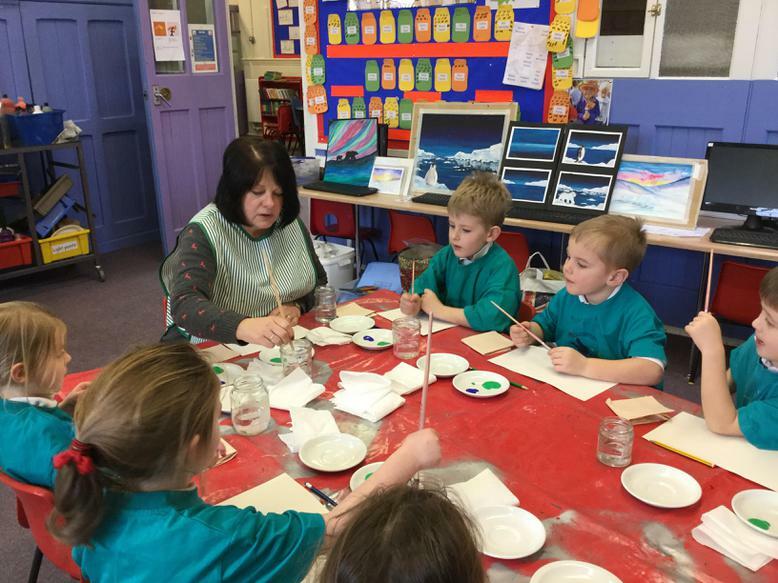 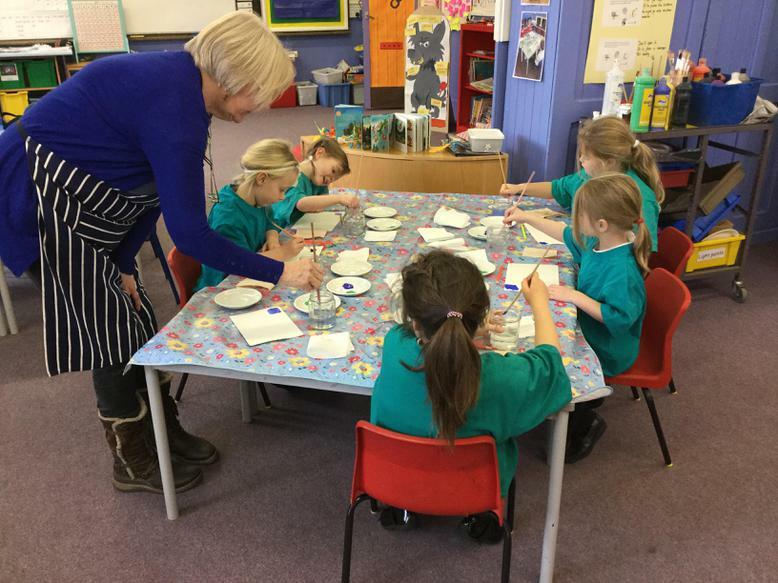 Today year 1 have started learning the techniques needed to create their Polar Region art work. 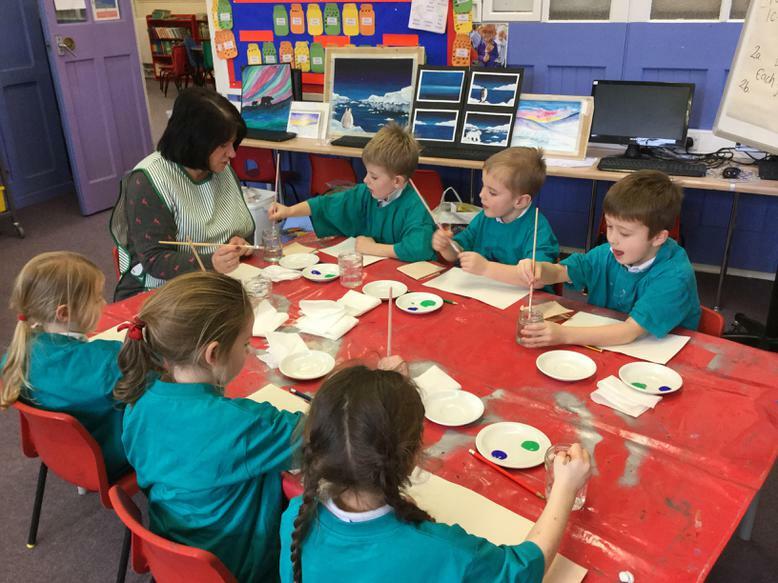 We can't wait to see the final result after the amazing art work produced by years 3 and 4 last term.